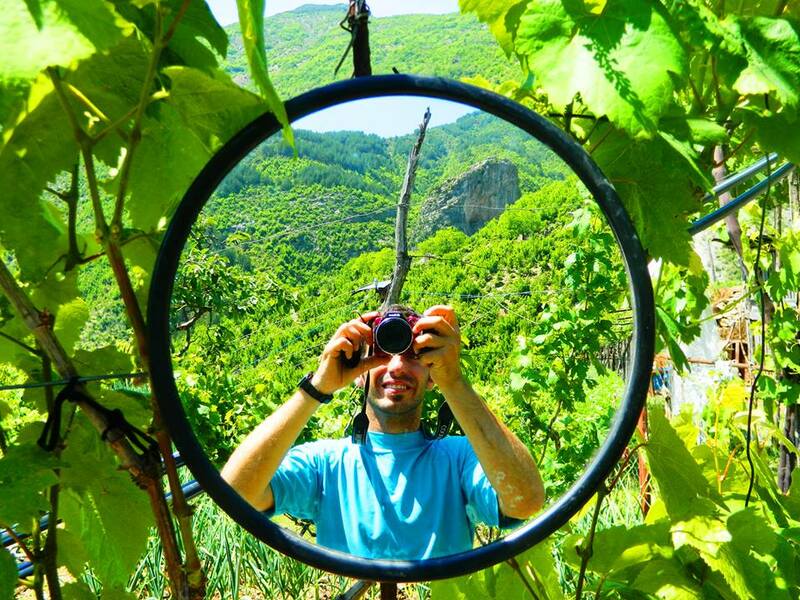 Nëntor Oseku is an Albanian photographer / hiker born and raised in the nearest Kosovar city to Albania, in Gjakova. 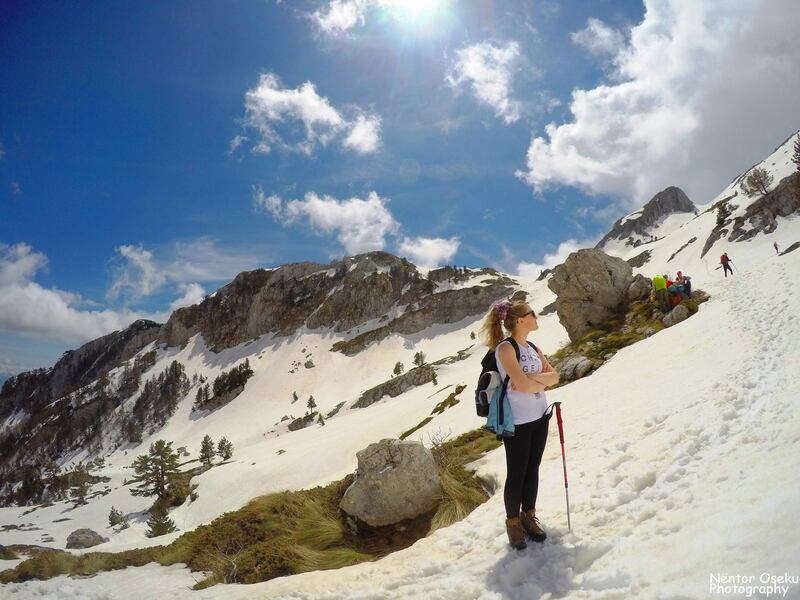 He started his first hike in Tito’s Mountain with a group of professors and fell in love with skiing and exploring the nature. 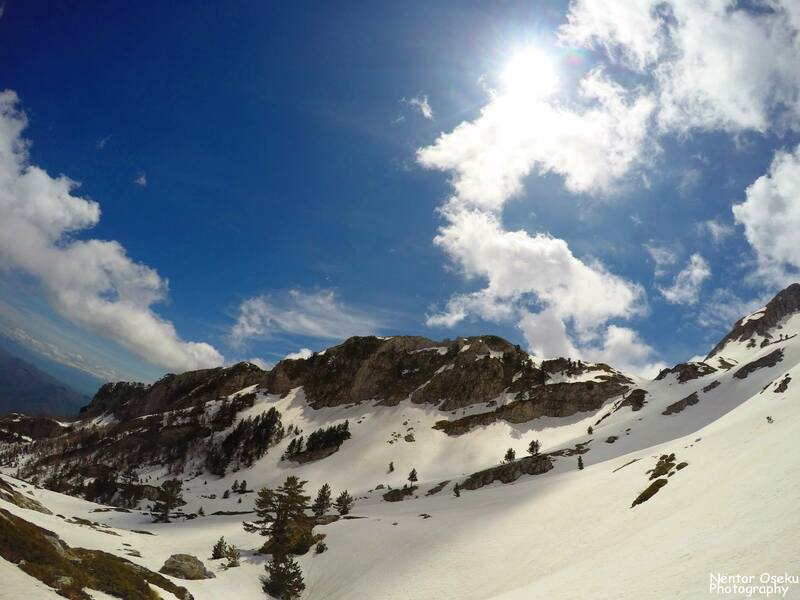 Once a skier whose career was hit by a fatal accident where Nëntor broke one of his legs, now the passionate alpinist goes in exploring adventures each weekend since five years in a row. Before starting the interview, Nëntor told us that his purpose’s visit to Tirana in the middle of his busy week was to take a photography prize at home. 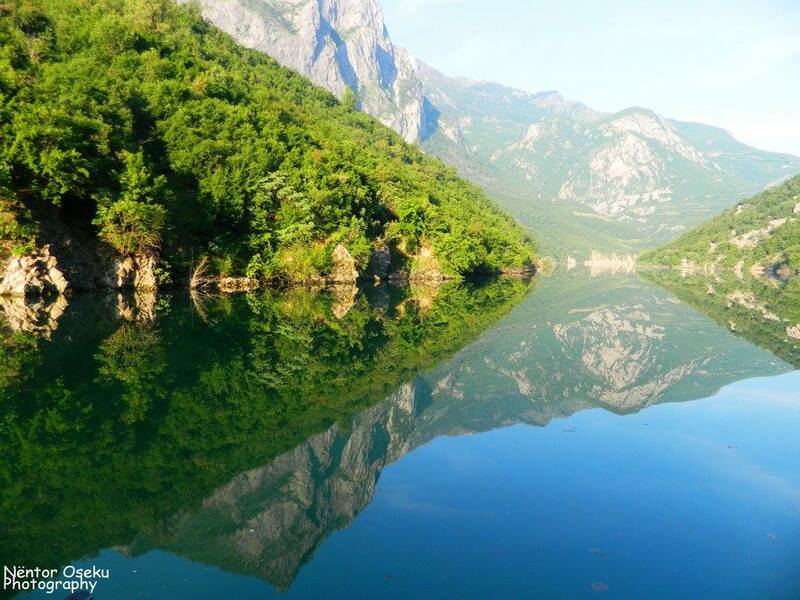 He recently won the first prize in a photography competition launched by the Albanian Ministry of Local Affairs for the best photo of rural areas of the country. We encountered his name under a photo of Theth National Park in Wikimedia, while looking for photos taken in Theth for an article. 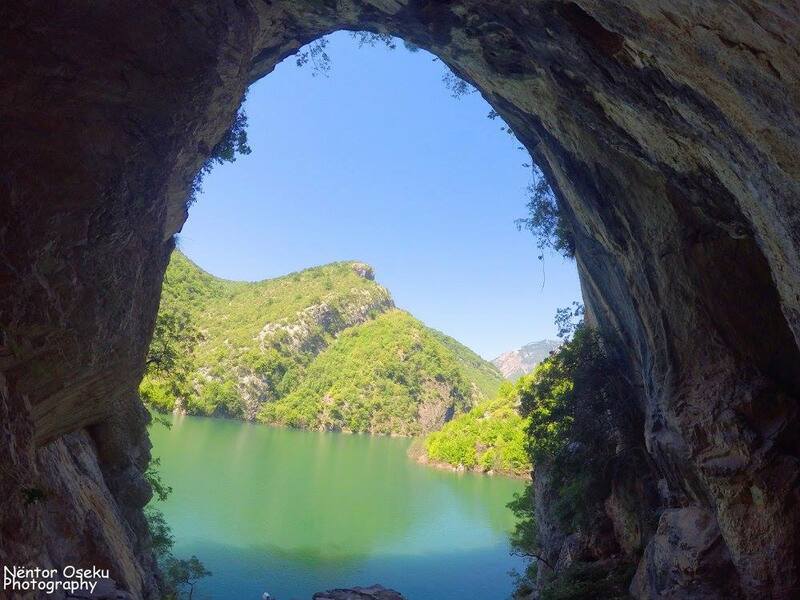 Amazed by the professionalism of his photos, we discovered an entire collection of stunning photos captured in known and remote areas throughout Albania with a GoPro camera. 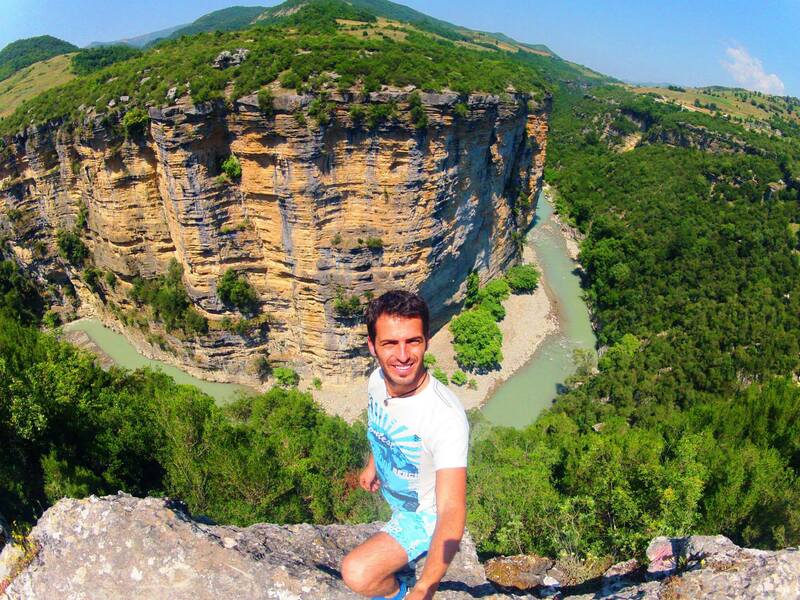 Nëntor accepted our invitation for a quick interview and shared with us his experiences while exploring the country of eagles, which is still being considered as Europe’s Last Secret. Which is the place that you liked the most while exploring the country? 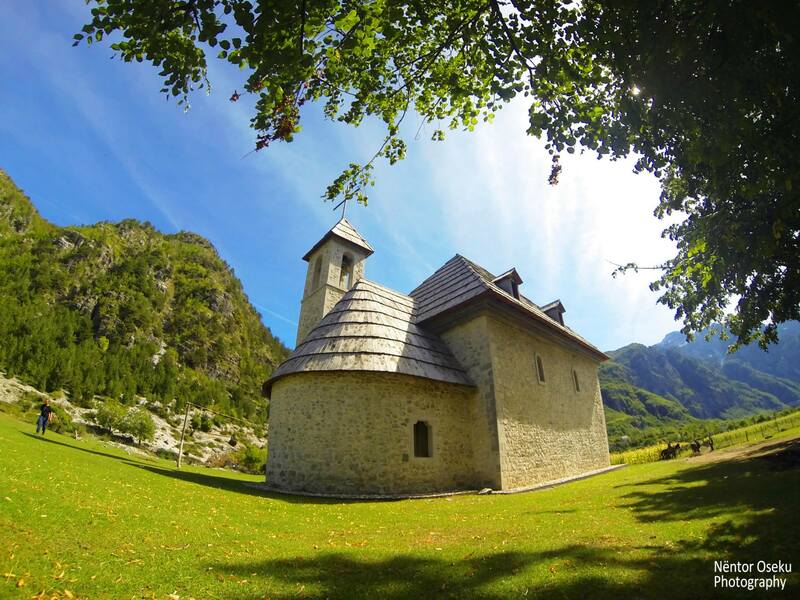 Curraj i Eperm village is a northern country in Tropoja, still pristine and untouched by the human hand. It is a wonderful place abandoned by the locals which return to visit it during the three months of summer. It is a remote village that you cannot reach by car and that’s the beauty of it. When I first visited the village, my only instruction to find it was a map. Me and some of my friends started the journey by following the map instructions and we spend two days walking in northern villages to reach Curraj i Eperm. We crossed villages of Lekebibaj, Mulaj, Qeresh, Betoshe, Kuq and then arrived in Curraj i Eperm. When arriving in Qeresh village, we encountered in two locals which hosted us in their home and told us that we had followed the wrong path. They told us that there is a much shorter road to go to Curraj i Eperm by Curraj i Poshtem village. We didn’t know that, but we didn’t regret being wrong because the trip was worth it. 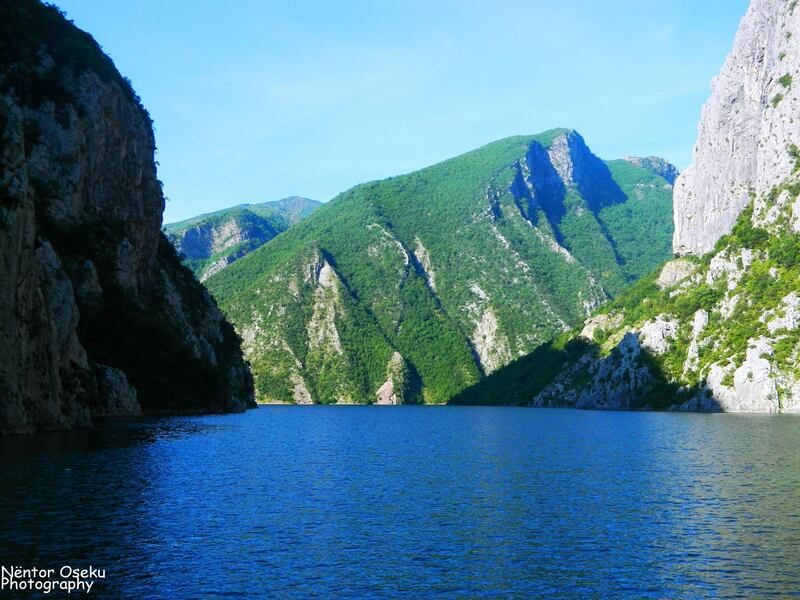 After we arrived in Curraj i Eperm village, we were amazed by the beauty of the nature, pristine and wonderful. The village was inhabited by Kola family. They were very much hospitable to us while sheltering to their house. According to them, we had walked into an old path, untraveled since 50 years by the people. 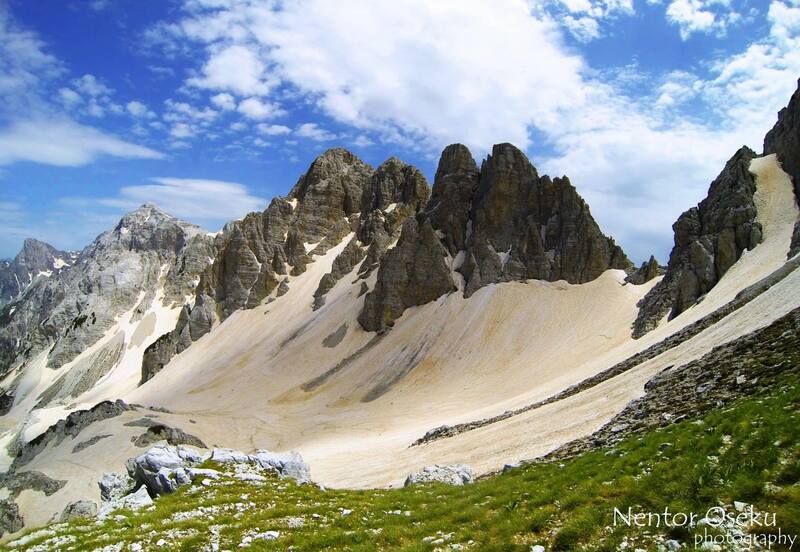 What type of tourism can develop in these remote pristine areas? 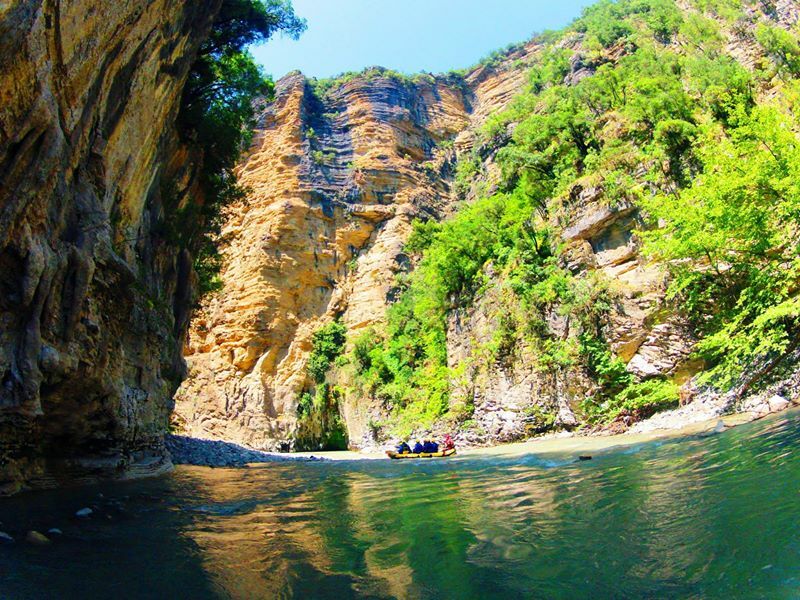 Despite being unique destinations for backpackers and camping, these areas are rich in water resources as rivers and small lakes with pure water and many species of fishes. 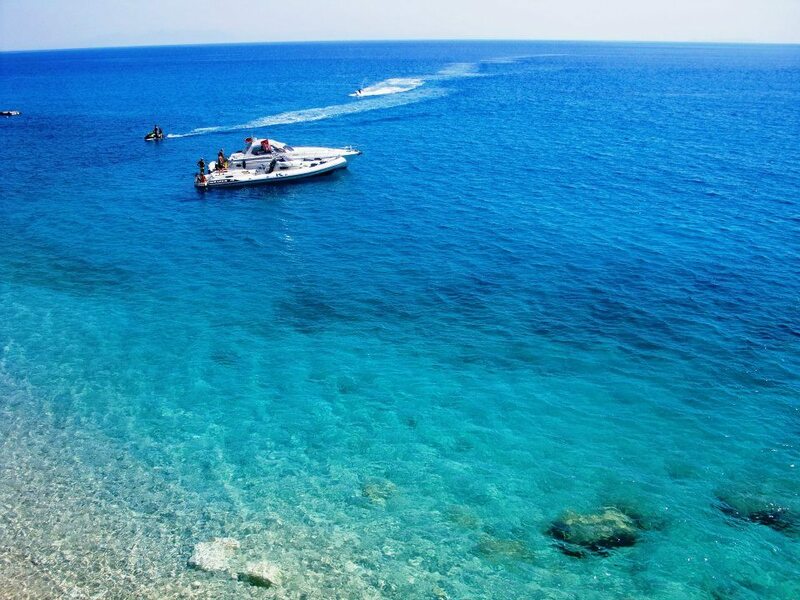 The Albanian Riviera is getting millions of visitors each summer in the past years. Can tourists still discover virgin beaches, not yet famous destinations? 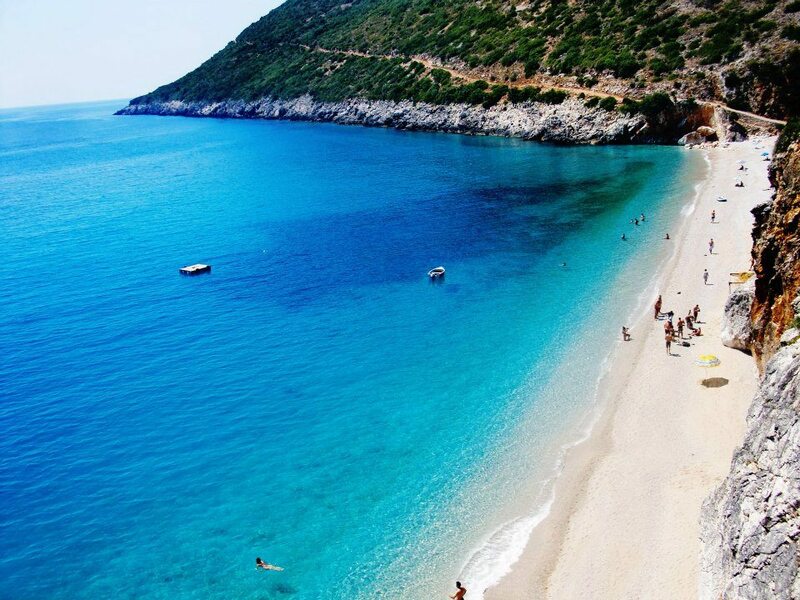 Yes, the entire Karaburun part is unspoiled and rich in bays as Grama, Brestani and Dafina bays. I have visited these places and I was amazed by the beauty of them. 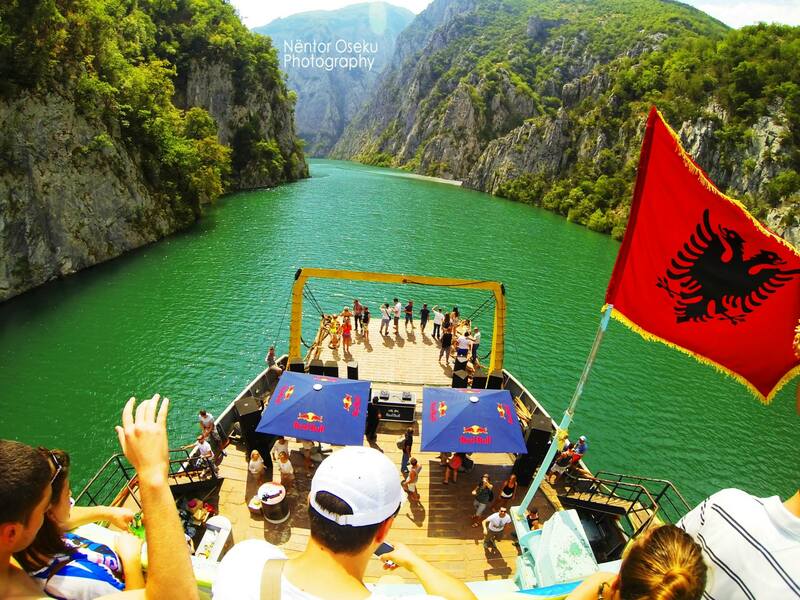 Which are your favorite places in Albania? 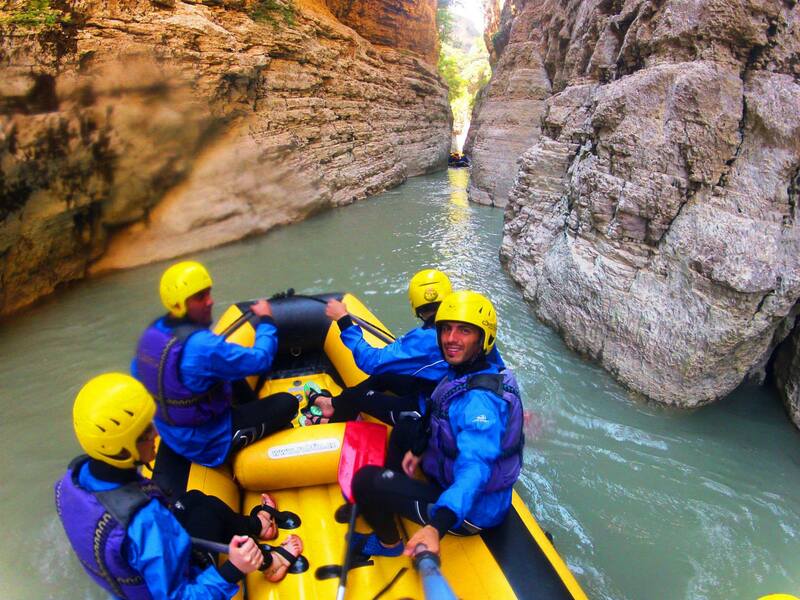 I prefer the Canyons of Osumi, Brari and Gjipe. Speaking about the beaches, I prefer Grama Bay. 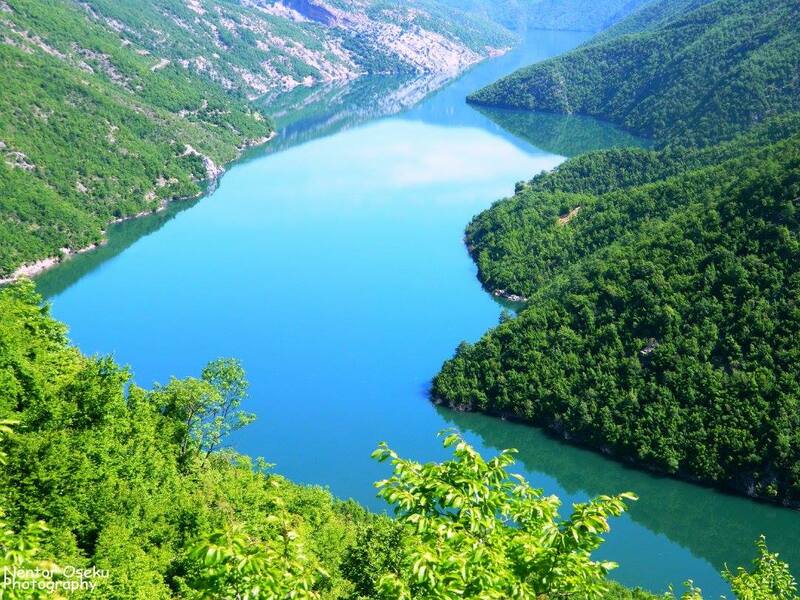 What is the best thing the nature in Albania can offer to tourists? 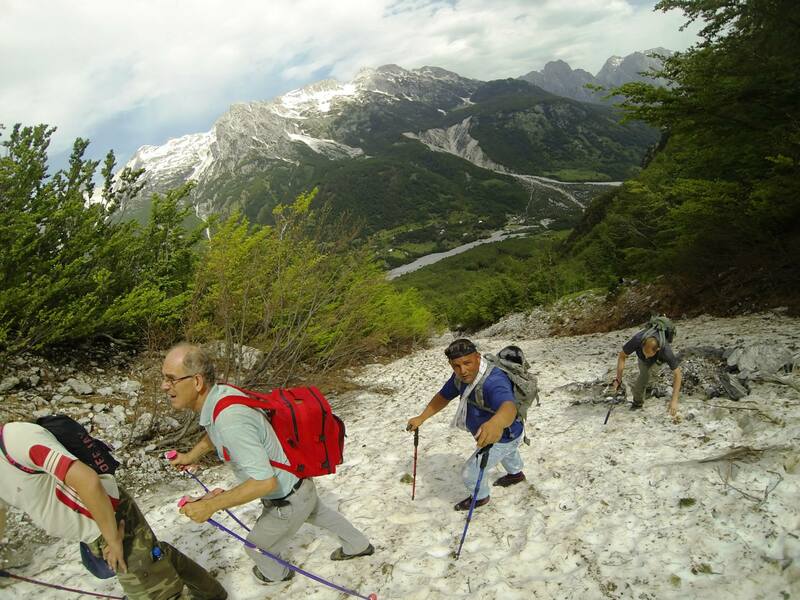 The best thing of being a hiker, a backpacker or a nature explorer in Albania is that the diversity of the nature gives you the opportunity to enjoy different types of tourism in one day. 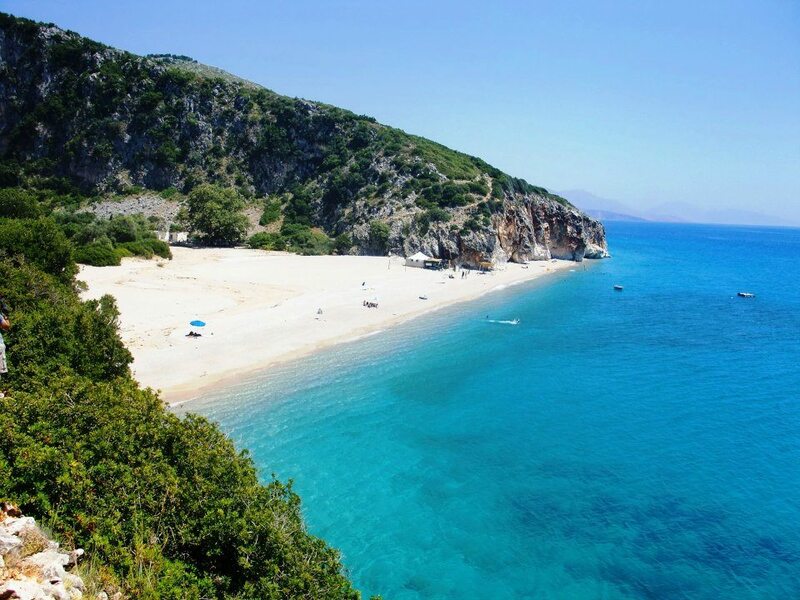 For example, I took a trip with my friends with destination the Grama bay which takes seven hours by walking to go there and to arrive in the bay, first you have to pass through Llogara Mountain. We were walking in the snow and after some hours we were swimming in the warm and pure waters of Grama beach. Every expedition has its own unique moments. You meet locals and speak with them, you learn more about the geographical and biological features of a place, and you enjoy a different natural environment. 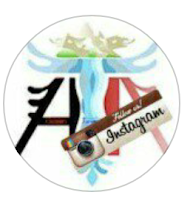 How much are people interested in exploring the nature of Albania and Kosovo? There is a disparity between Kosovo and Albania in this regard. 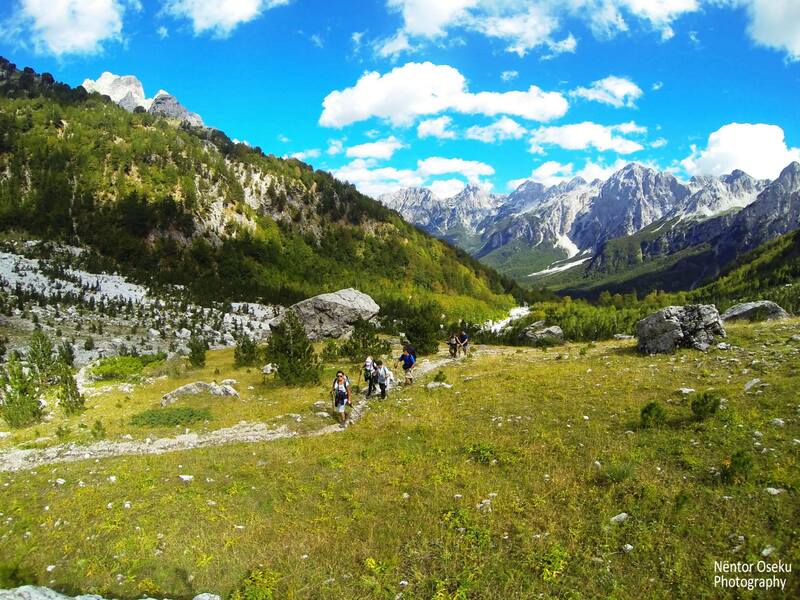 Women in Albania are much more interested in hiking and trekking, while in Kosovo is the contrary. 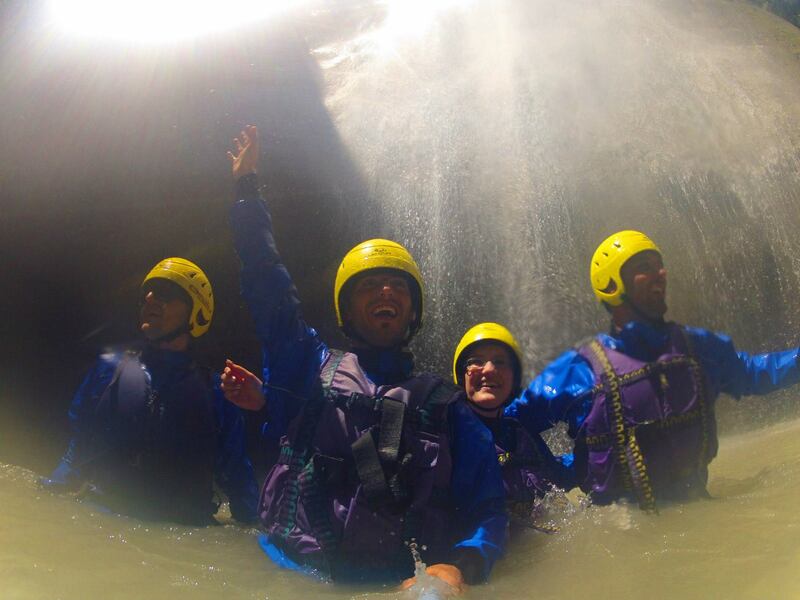 I’ve noticed that people’s interest in exploring the country has increased significantly in the recent years. 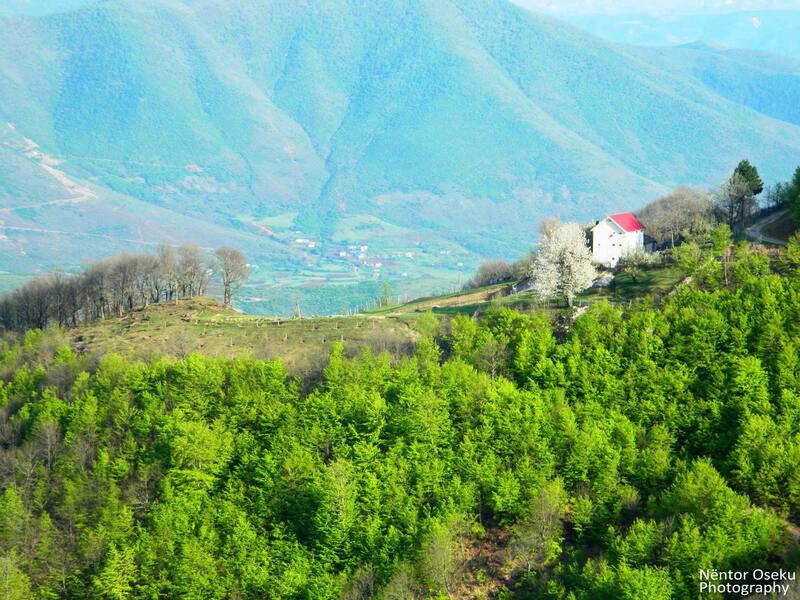 * Nëntor is a participant of “Pashtrik” Association, Gjakova’s Mount Guide’s association. 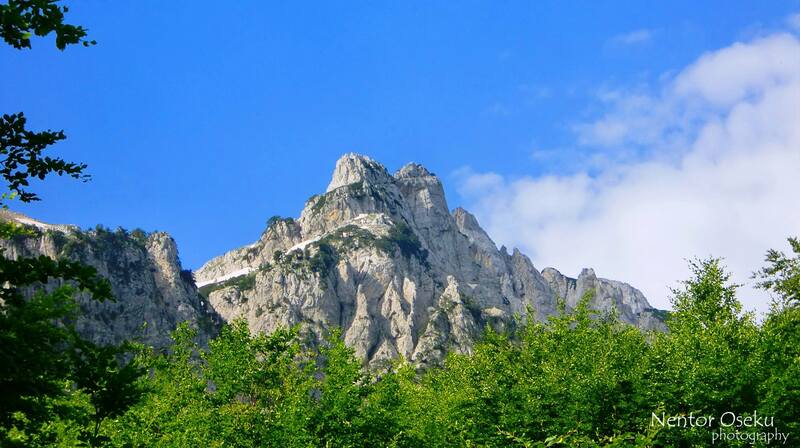 Pashtrik members along with Nëntor climbed the Mount of Rumia in Montenegro, bordered by the Albanian northern territory, a zone lived by Albanians which still speak the Albanian language and have the same traditions as Albanians, although residents in Montenegro. Which are the places you haven’t visited yet? 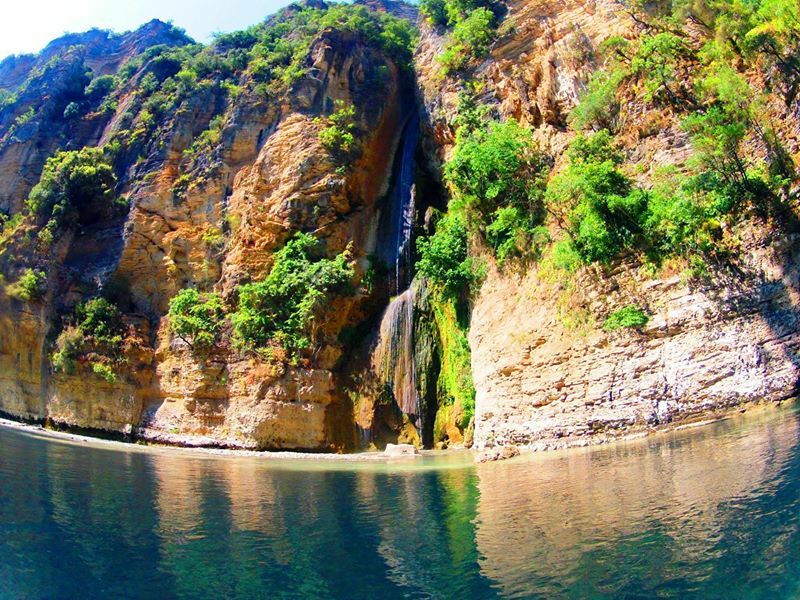 I haven’t visited remote villages in the middle and southern of Albania yet, because I have been more focused in exploring the Albanian Riviera and the northern villages and rivers of the country. If someone would ask an advice from you what to travel during the seasons of the year, what would be your suggestion? 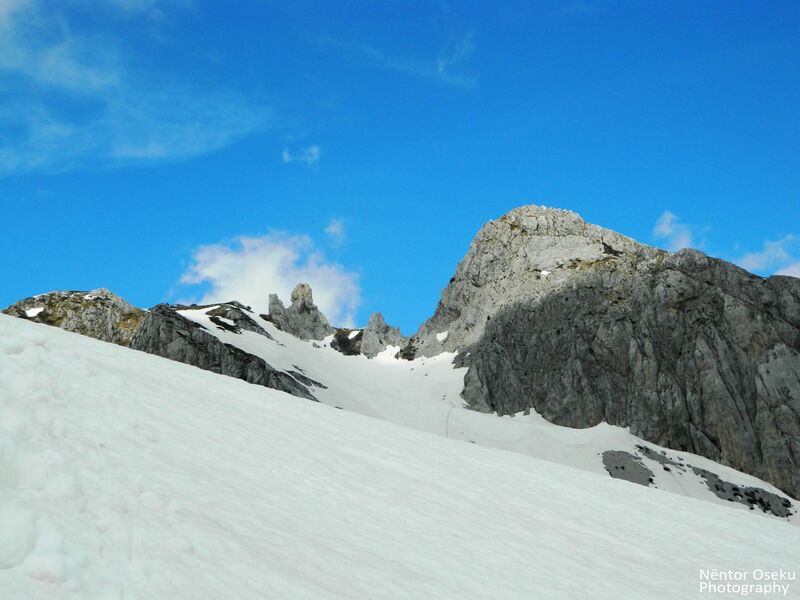 The northern of Albania is the perfect destination to visit and explore during the winter because the mountainous areas covered with snow give you the opportunity to ski and hike. While, during the spring time people can visit the remote beaches which are a double opportunity to hike and swim as well. 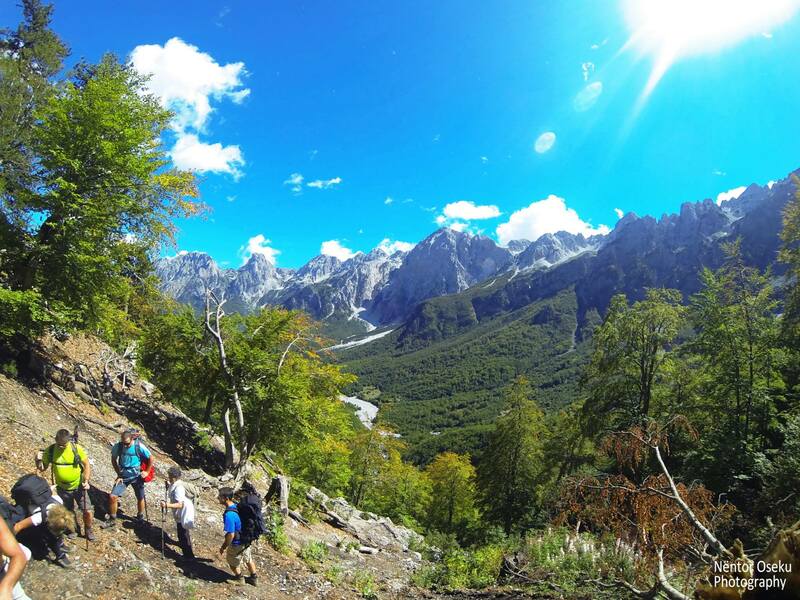 My suggestions are: Curraj i Eperm, Thethin National Park, Valbona’s mountains, Cika Mountain, Gramoz and Tomorr mountains, the Karaburuni Peninsula and the island of Tongo in the south. 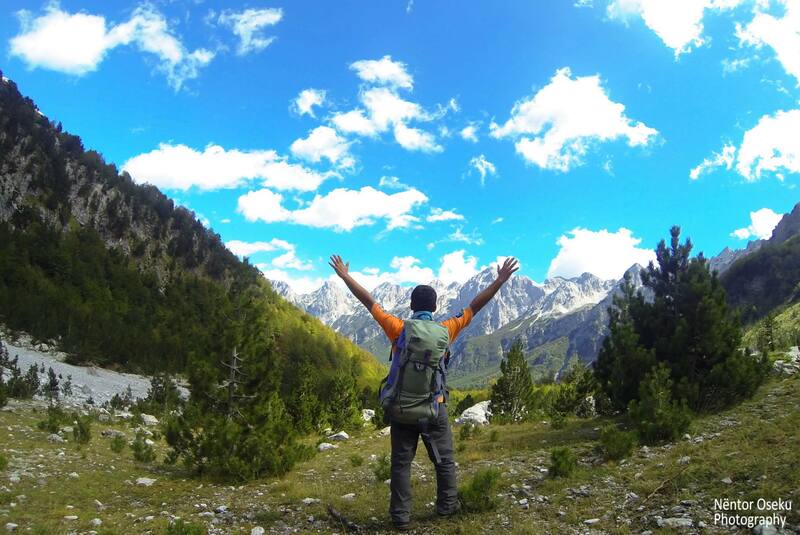 Nëntor’s advice to backpackers and nature explorers: Take with you some water, food and the will to hike and explore!